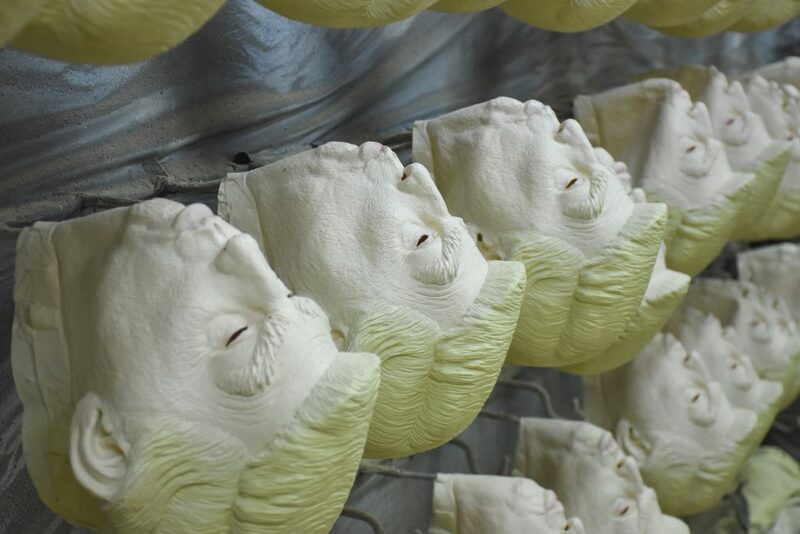 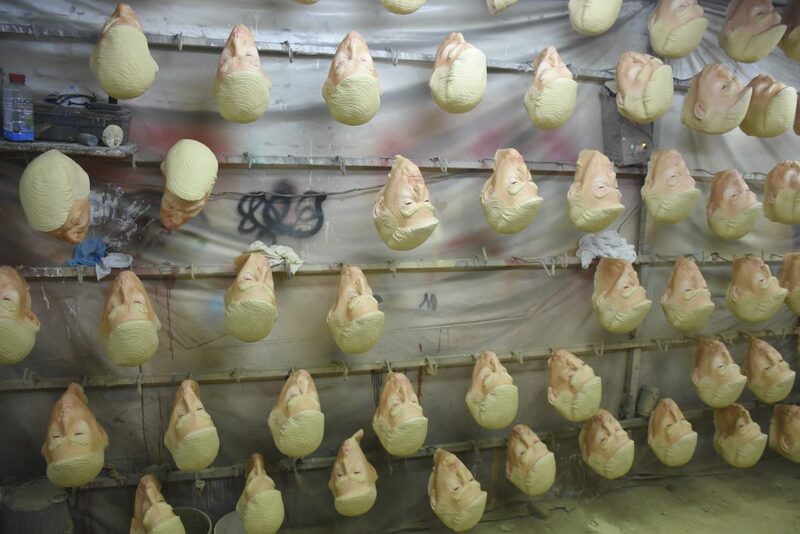 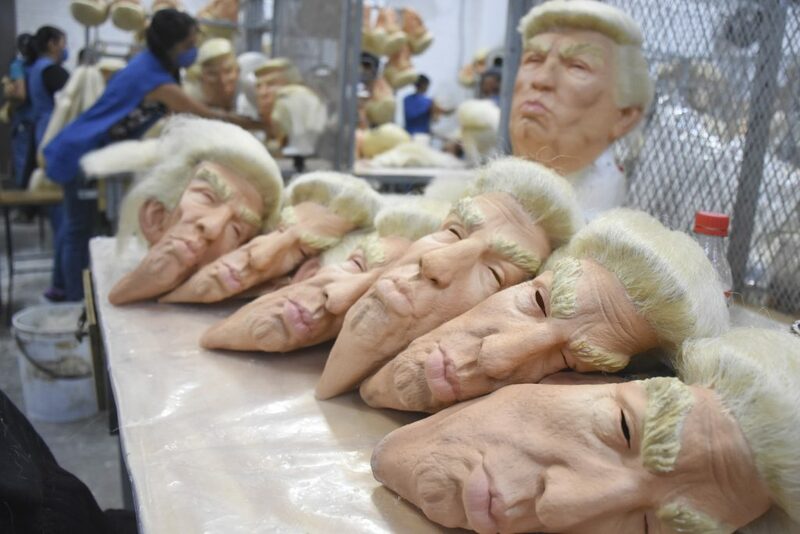 These workers might be forced to mask their emotions – as they spend their days making Donald Trump masks at a factory in MEXICO. 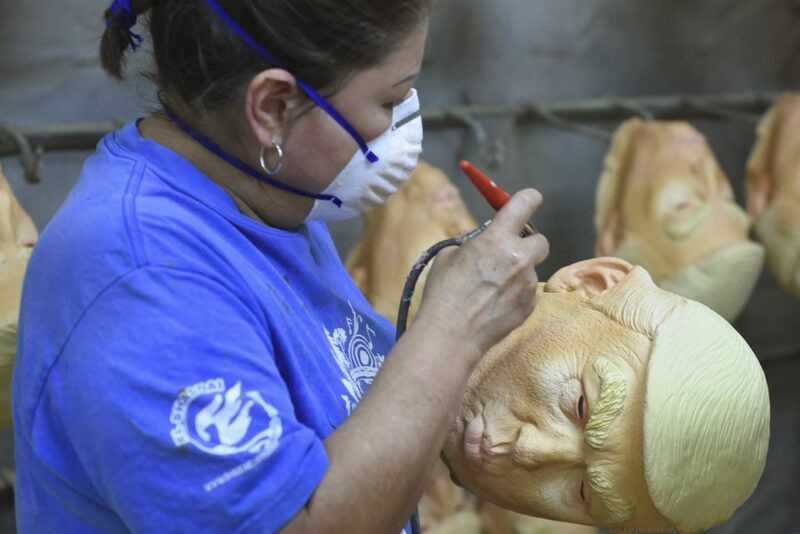 Photojournalist Carlos Tischler, from Mexico City, travelled to the Rev Factory manufacturing plant in Cuernavaca to take pictures of the bizarre fancy dress costumes being created. 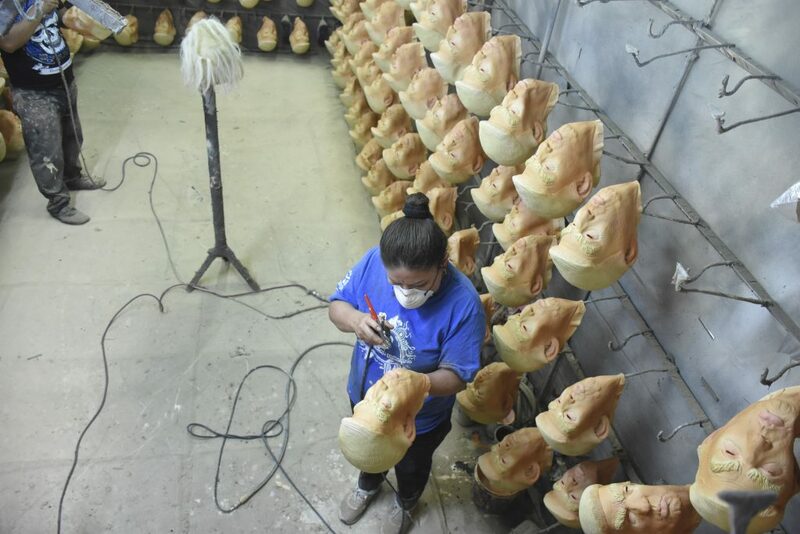 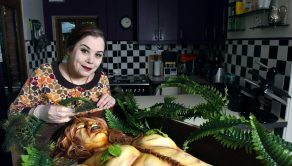 The 39-year-old’s photo report shows workers making exact likenesses of the US president’s face – even adding the famous orange tan.Carlos said: “I have never seen a factory on the inside – it’s phenomenal.